Bahiya Collections have some new accessories available, including cuffs and bangles. Resham Collection have added new scarves to their website. You can still get 10% off any item with the code hijabstyle at the checkout. Valid until 16th May 2012. Sal Design are launching their Spring/Summer collection of jilbabs later today. Rabia Z has just launched The Mukhawarwa Collection for Spring/Summer 2012. 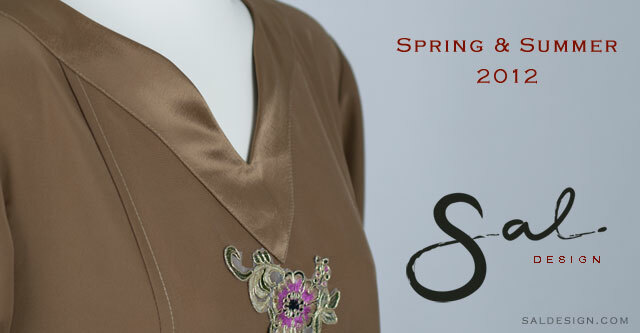 Demure Look are offering a 20% Discount on all orders with the code SILK2012 at checkout. Valid until 18th May 2012. Zeena are offering free shipping for US customers until 6th May 2012.